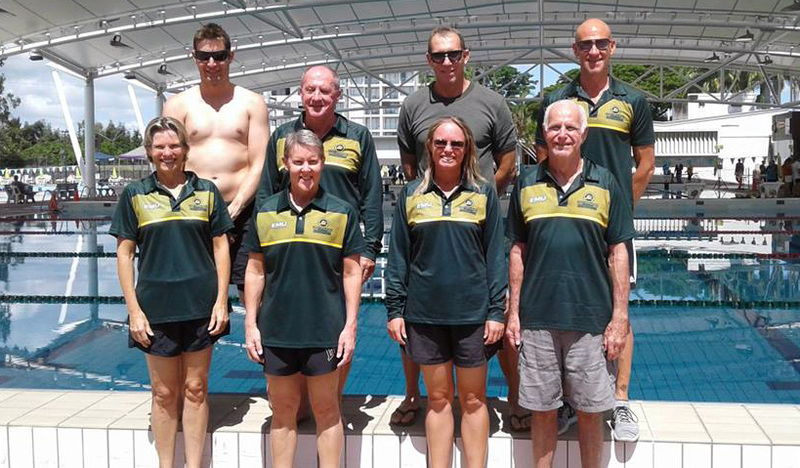 Congratulations to the Townsville Long Tan Legends! A new Regional Competition was trialled in the North region for 2018, and will be adopted by all four regions for 2019. This provides each of the four regions the opportunity to compete for an annual cash price. Clubs were required to have members compete in at least three swim meets to be eligible. The program tallies the number of swim meets members from each club attend throughout the year. Results are then calculated using a percentage points system so that all clubs, be they small or large, have the same opportunity. There were seven swim meets in the North region in 2018, with nine clubs competing at a number of swim meets. A big congratulations to the Townsville Long Tan Legends, who were the 2018 winners!